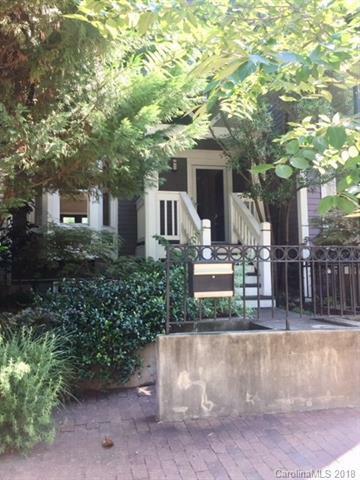 Great 4th Ward location! 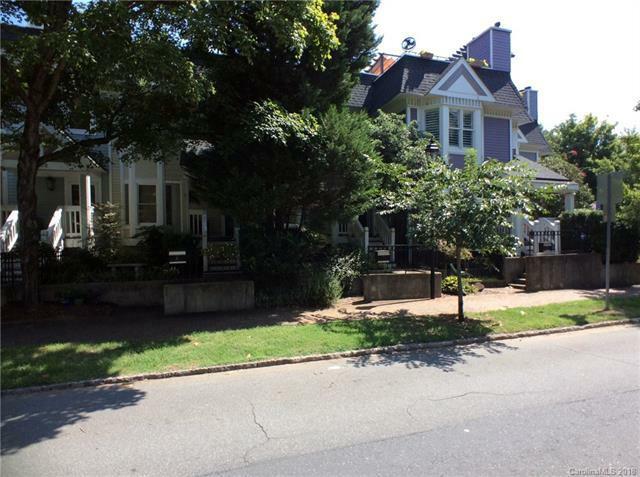 Spacious 3 story townhome with 3 bedrooms, 3 baths, and nearly 1800 sq ft. Private entrance off 10th or through the back. Small front porch. Large rear deck with rear privacy overlooking tree's. 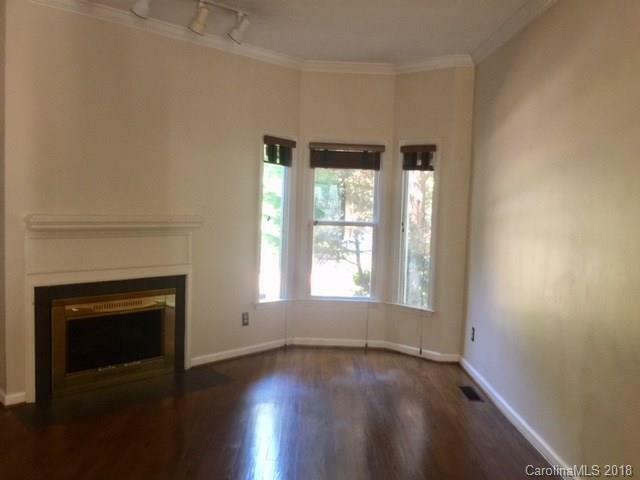 Hardwood floors and fireplace on main. Brand new carpet on stairs and upper bedrooms. 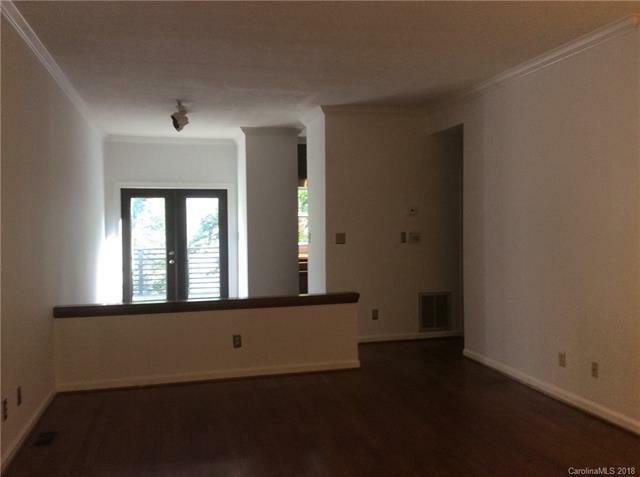 Incredible space for the area! Offered by Park Avenue Properties, Llc. Copyright 2019 Carolina Multiple Listing Services. All rights reserved.